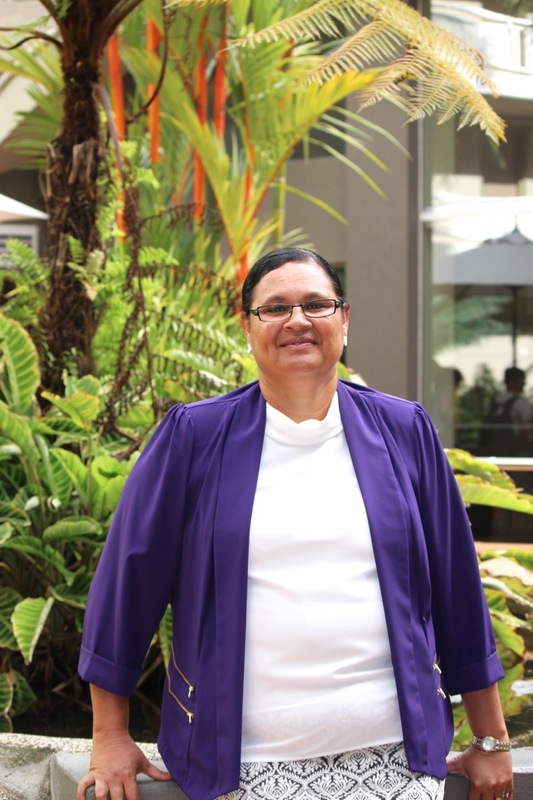 Councillor Clara Tamu is a strong advocate for a healthier community and empowering people and hopes to see young people go through to university. Cr. Tamu also wants to see better planning with land and housing. She would like to see local people supported in establishing their own businesses to create local employment. With a diverse career across health, including her current role as Health Centre Manager for Warraber, Cr. Tamu has also held previous leadership roles with the Thursday Island Hospital Board, as an Indigenous Coordination Centre (ICC) Councillor, and as an Army Reserve medic. Cr. Tamu is also President of the Warraber Primary School and volunteers with local sporting organisations. She draws strength from always wanting to make things better, and her passion for helping people: “Family keeps me going”. Cr. Tamu’s goal for the region is economic development, “to build on tourism, fishing and microbusiness; education; and to see more youth in leadership roles”.